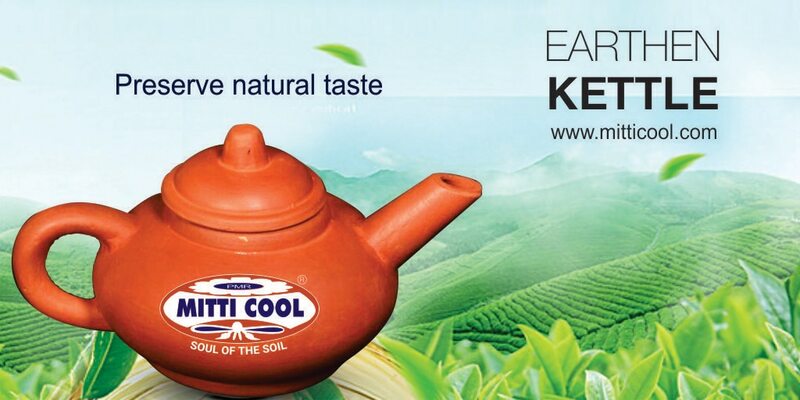 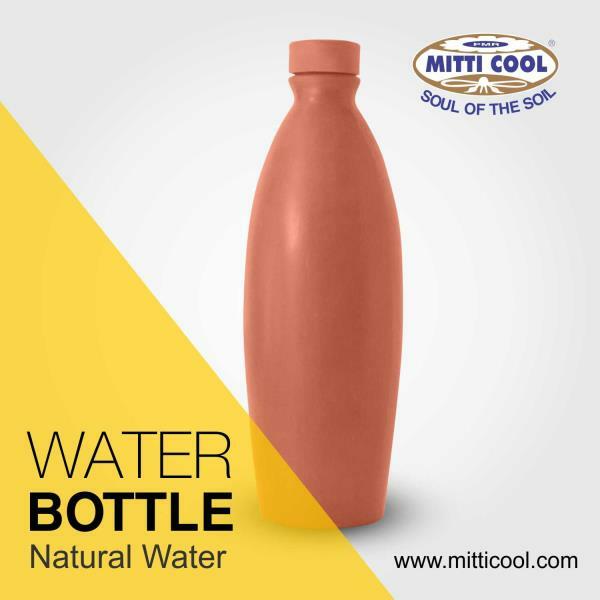 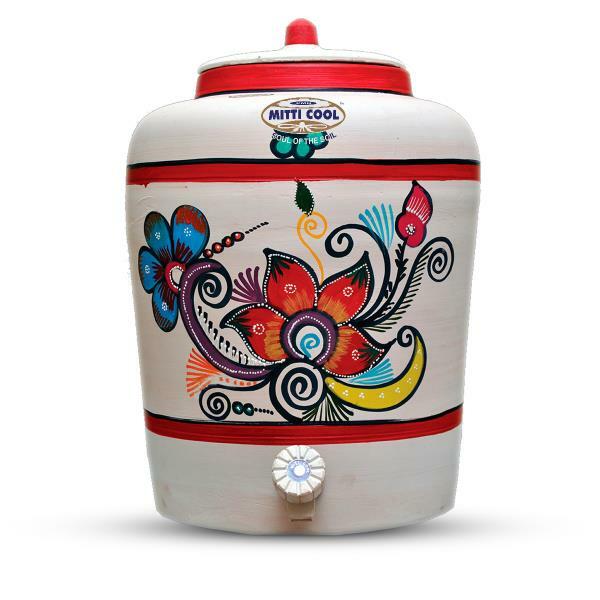 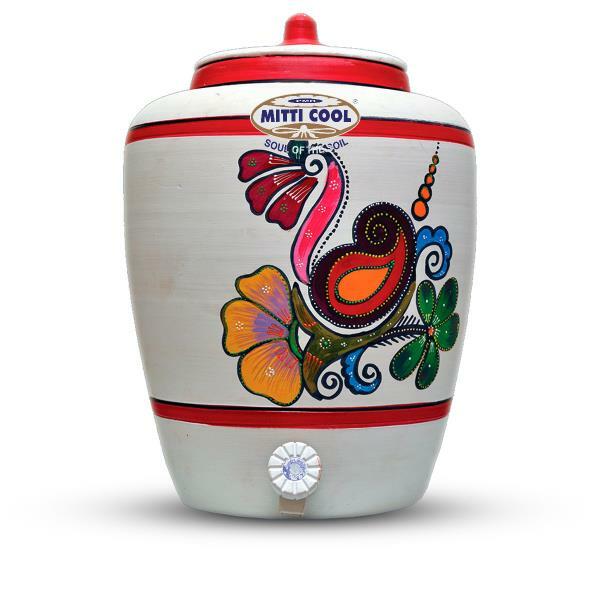 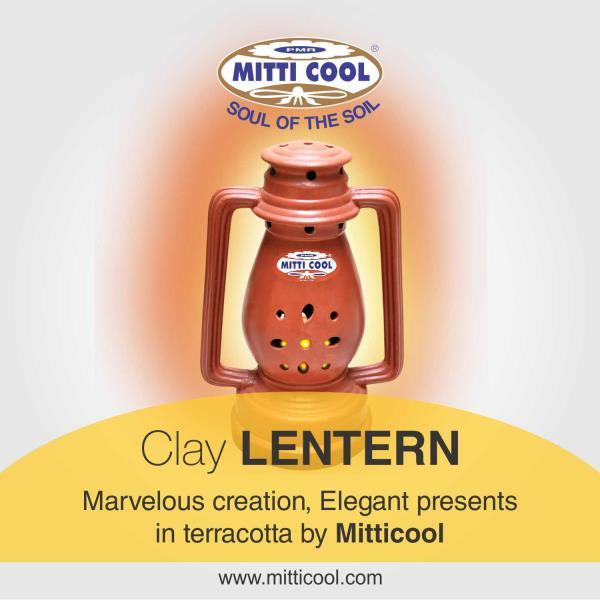 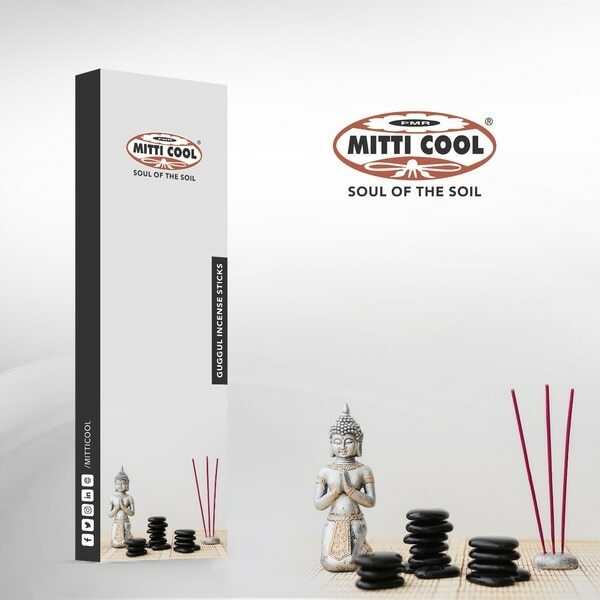 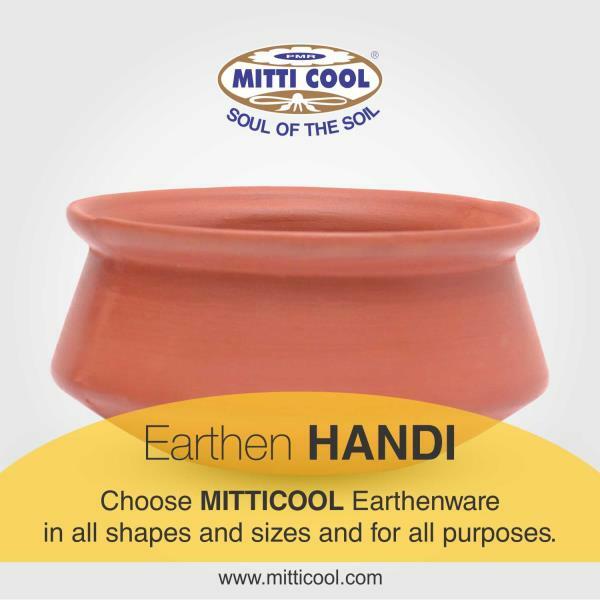 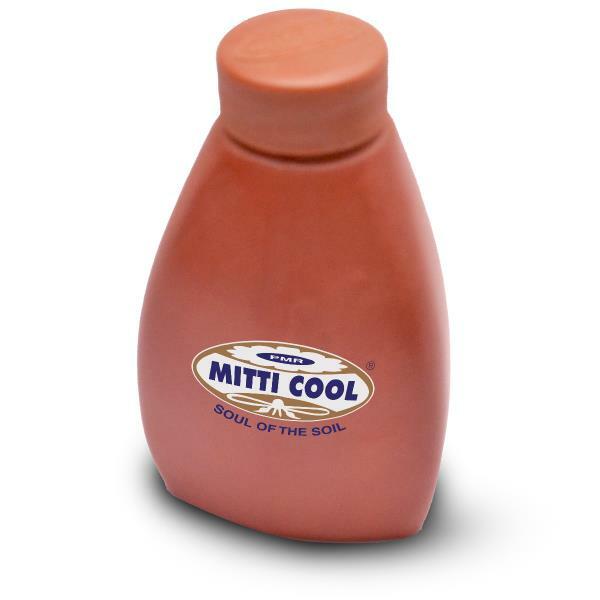 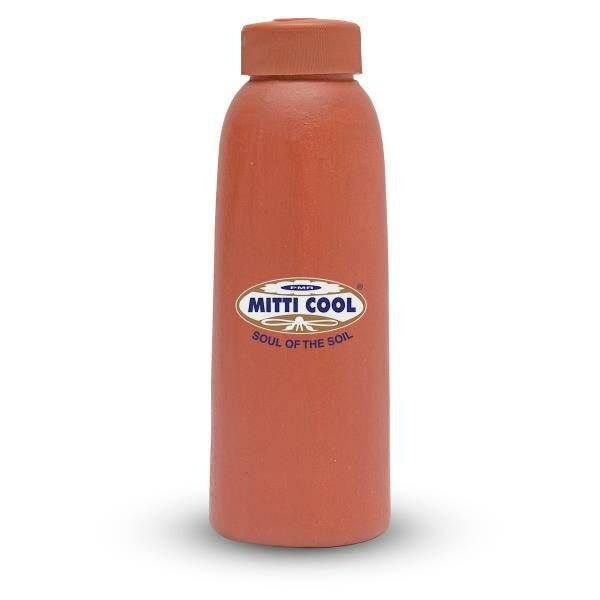 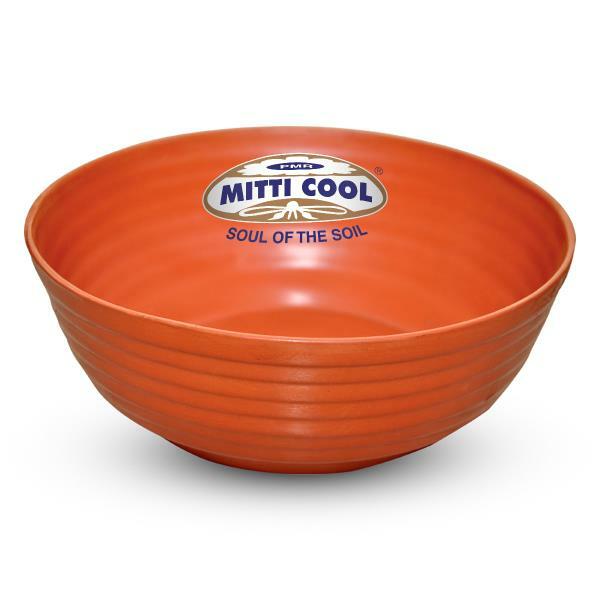 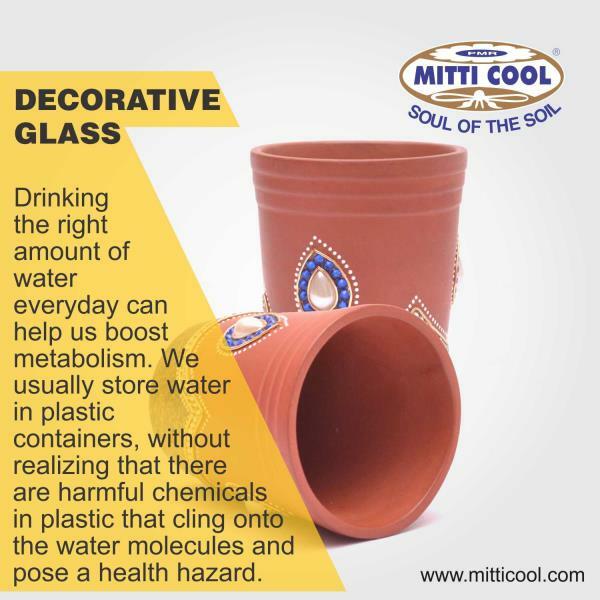 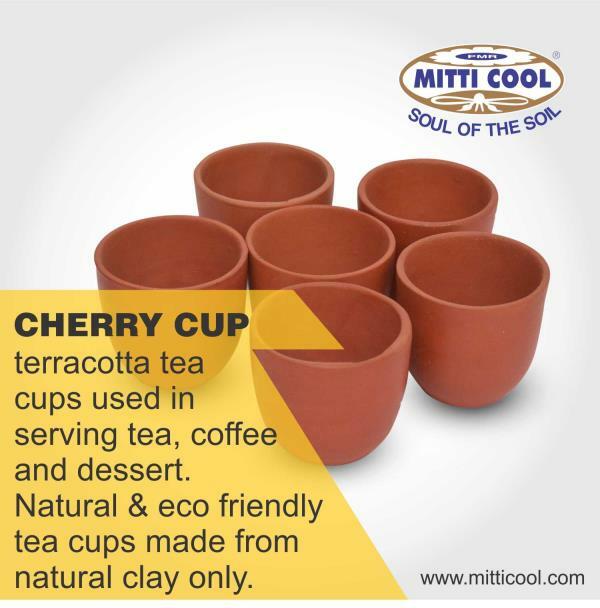 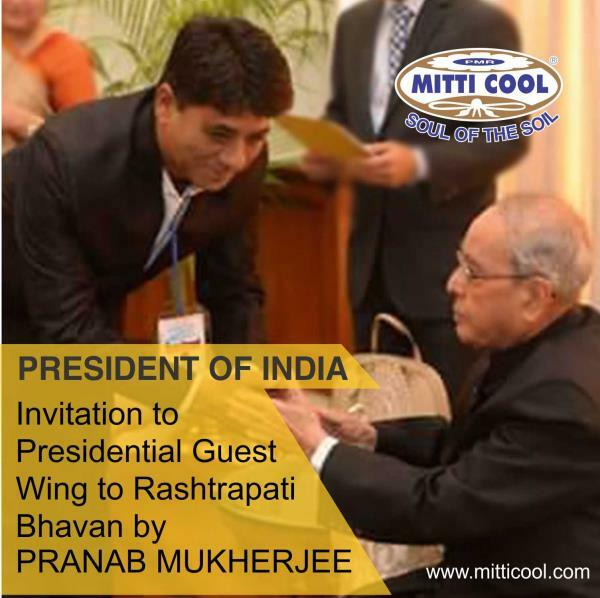 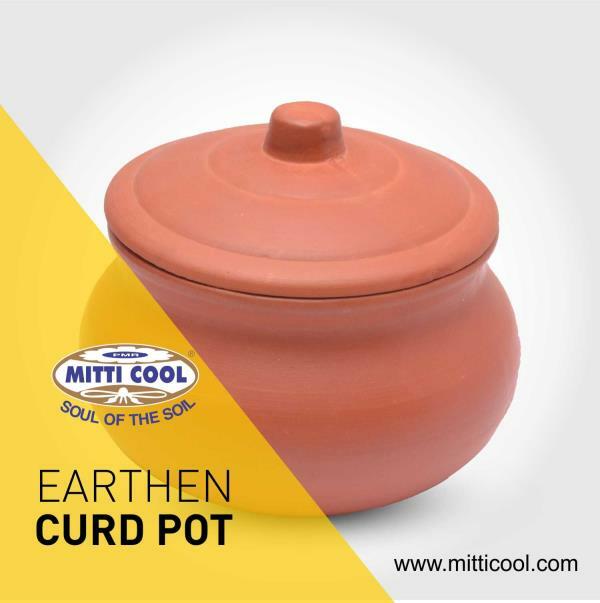 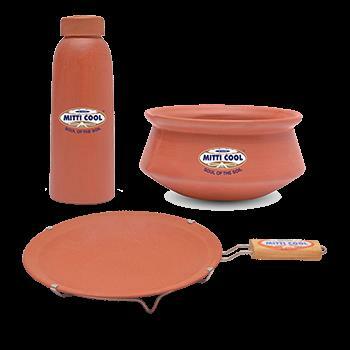 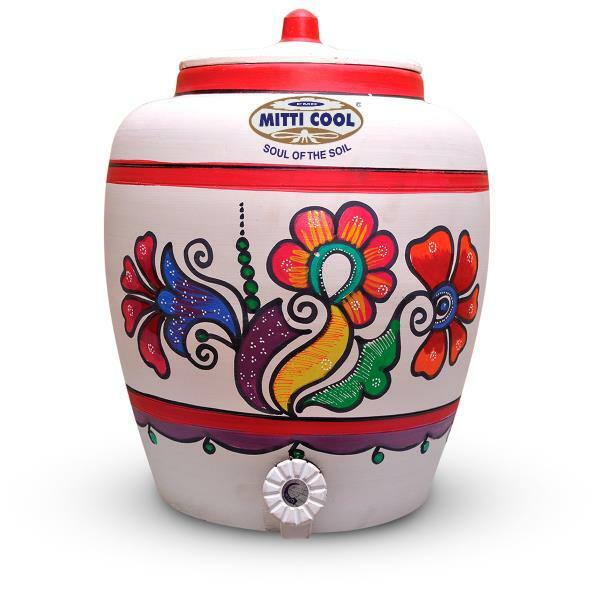 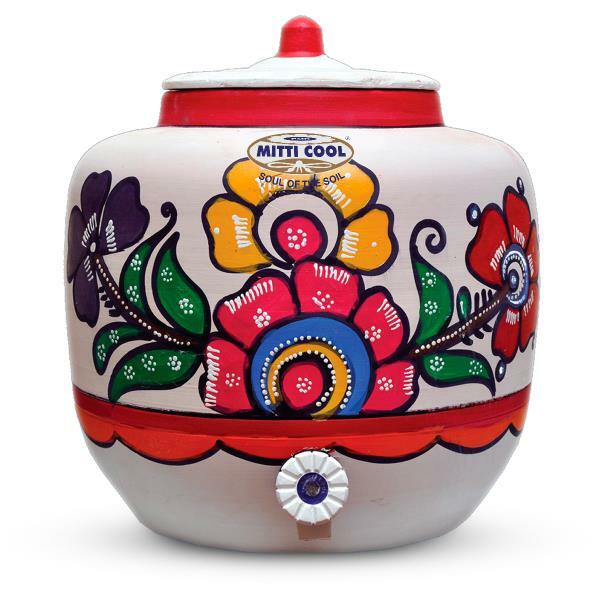 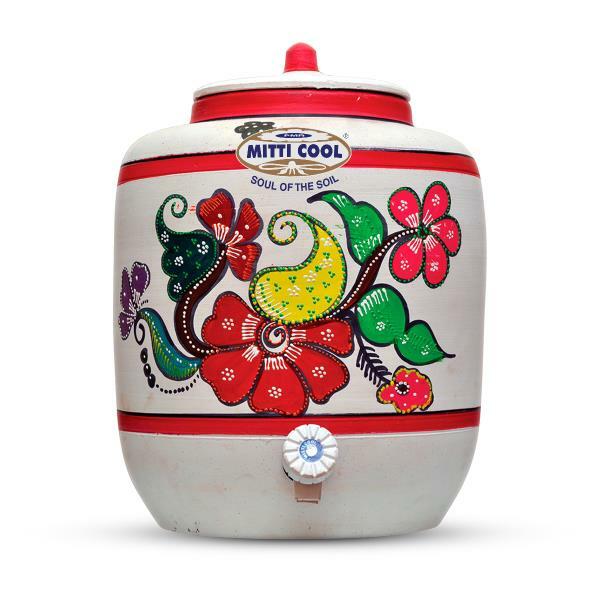 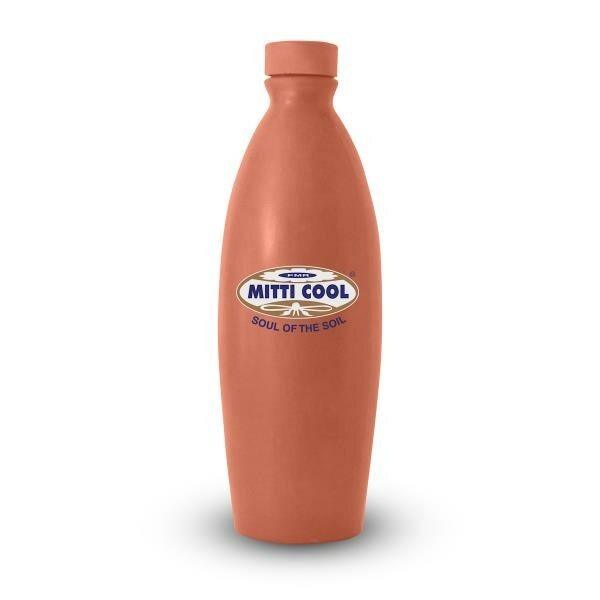 Mitticool BEST EARTHEN COOKWARE COMPANY INDIA We welcome you to the family of Mitticool , the best earthen cookware company in India , where we are committed to harness the amazing potentials of our rich fertile soil and utilize them to present to you , a whole new organic way of cooking nutritious and wholesome meals. 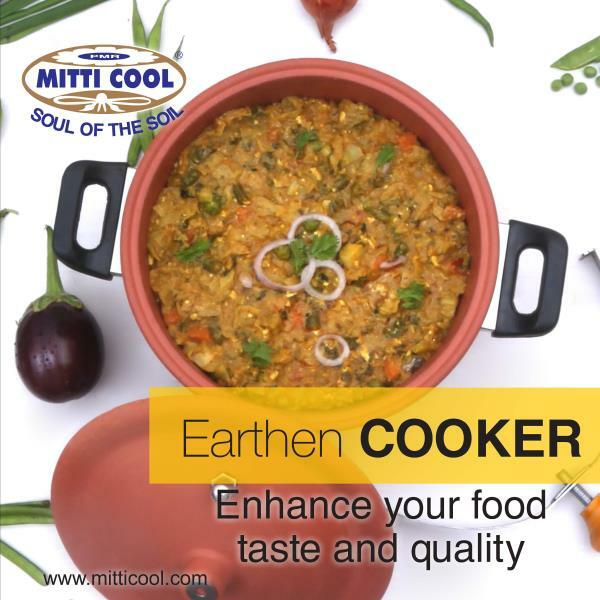 BEST EARTHEN COOKWARE COMPANY INDIA We welcome you to the family of Mitticool , the best earthen cookware company in India , where we are committed to harness the amazing potentials of our rich fertile soil and utilize them to present to you , a whole new organic way of cooking nutritious and wholesome meals. 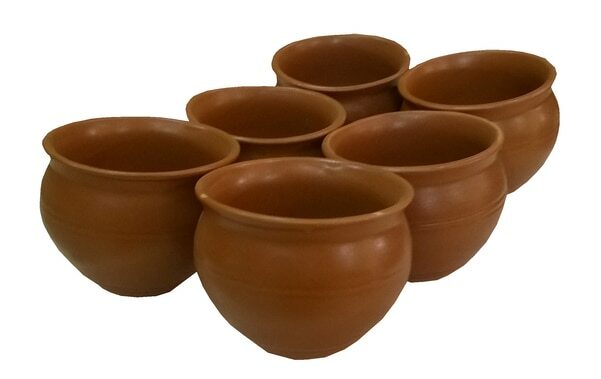 Serve food from these gorgeous bowls available for each and every consumer need.